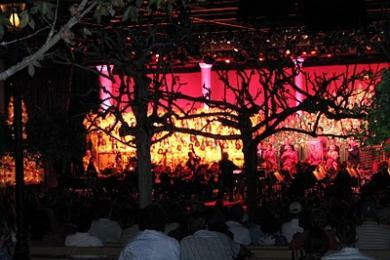 In true Disney spirit, five hundred cast members and volunteers recently participated in the "Encore! Cast and Orchestra" program donated over 47,000 hours to put together "Dream Our Dreams, A Musical Tribute to the Legacy of Disney." The program was held at EPCOT center's "World Showplace" in early August, and raised over $37K for the "Make-A-Wish Foundation." "Encore! 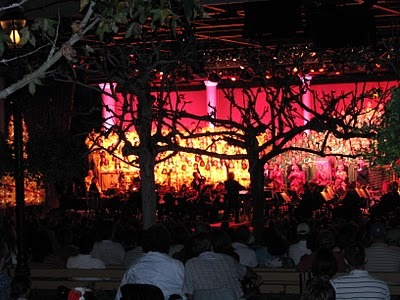 Cast Choir and Orchestra," which was founded in 2002, includes 275 singers, 90 instrumentalists, 50 dancers and a production team of 40. These dedicated individuals have produced a variety of fundraisers over the last eight years, generating more than $150,000 in donations.